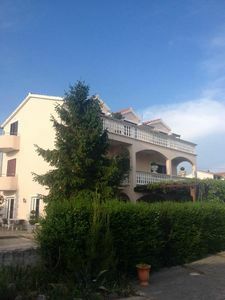 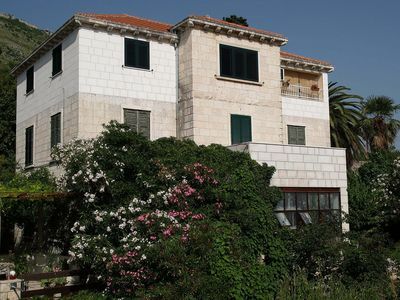 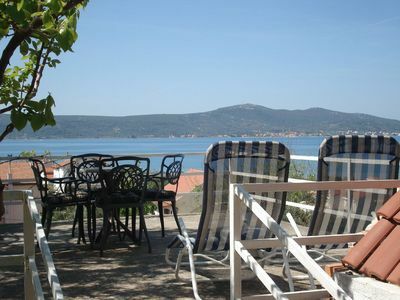 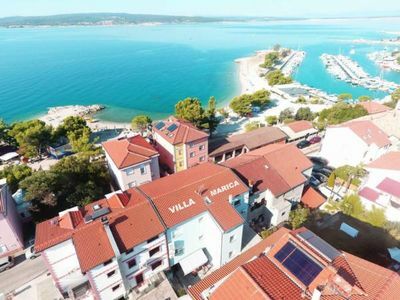 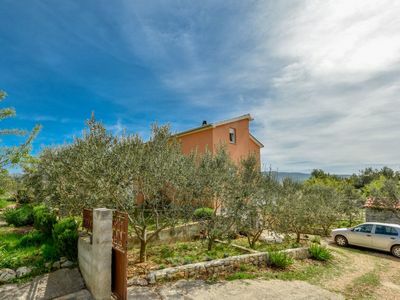 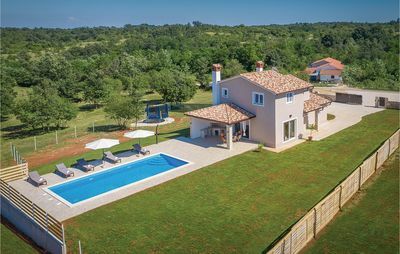 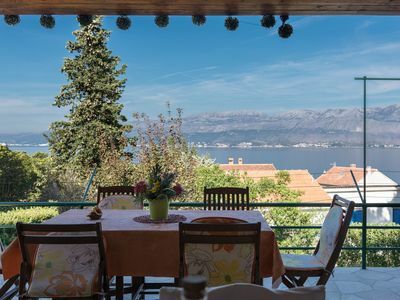 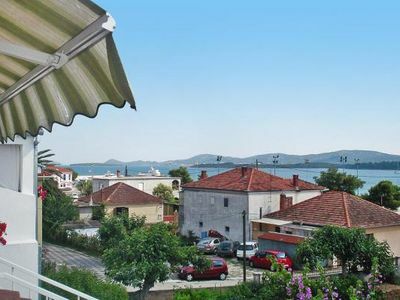 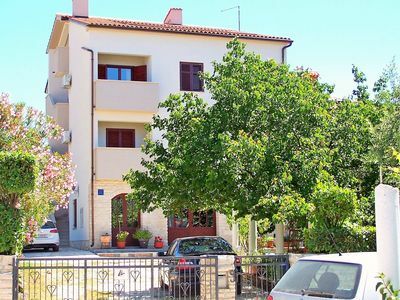 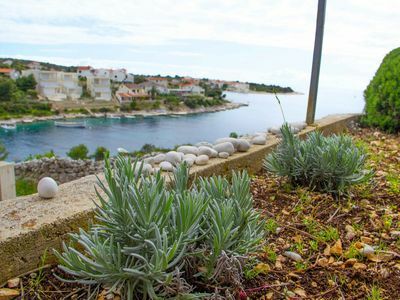 Apartment Leni is located in a suburb of Labin, in the peaceful place Vinež, 2 km from the city centre and 7 km from the beautiful beaches of Rabac town. 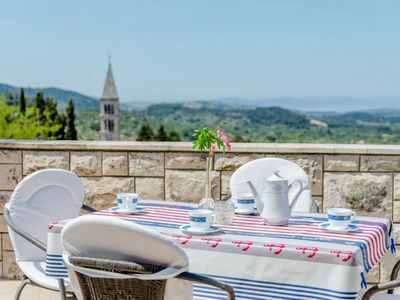 As the centre of this part of Istria, Labin offers to its guests various restaurants, bars, shops, galleries and events. 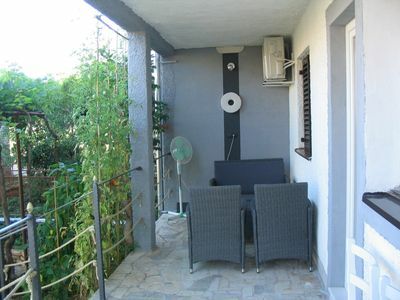 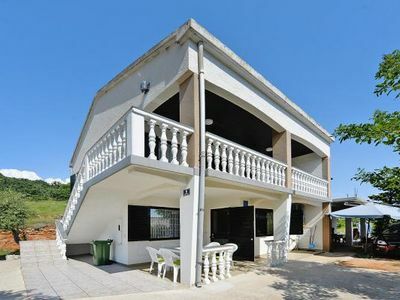 Guests of this apartment have access to a two private terraces with sitting set, barbeque and a parking space. 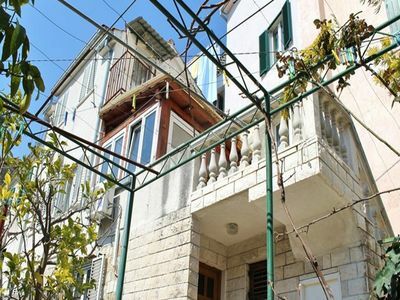 Apartment has a capacity for 2 people, on its 70 sqm of space. 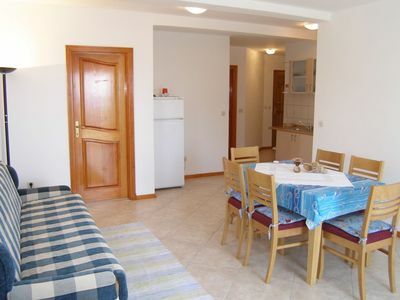 It is completely renovated and furnished with style. 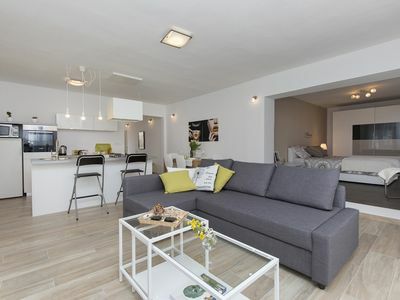 Its main characteristic is an open space concept. 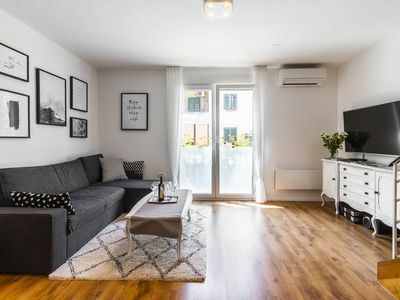 The heart of this unit is a functional and modern kitchen which leads to the living room with an exit to the terraces. 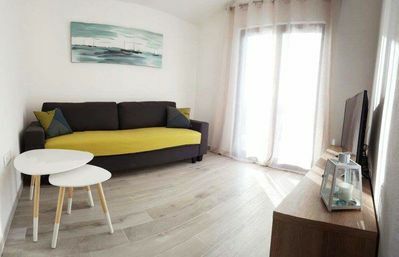 Double bed bedroom is also connected to the living area and its carefully selected details make it a unique space to sleep in, as well as the whole apartment. 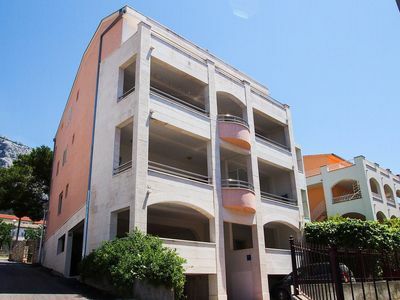 Important note: on the upper floor there is one more apartment.